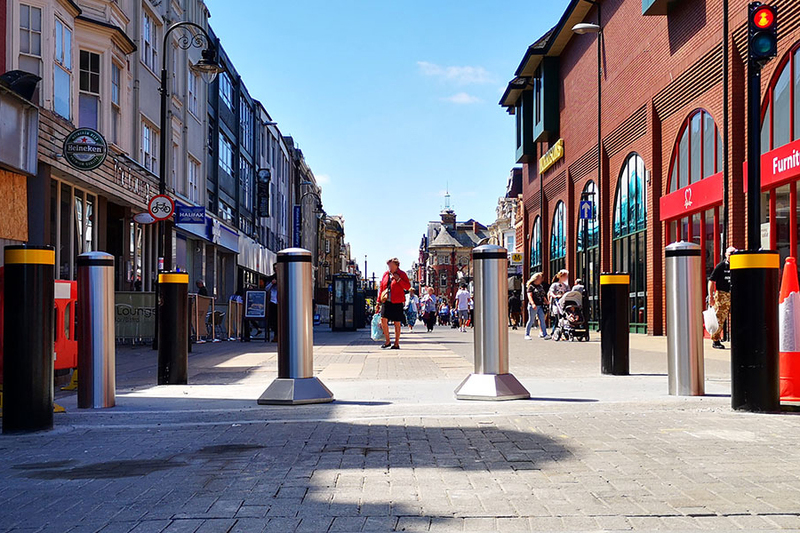 We are proud to announce the recent install of our award-winning sliding bollard system, the Matador in South Shields, securing the Ocean Road entrance to the town centre’s most prominent shopping and leisure area. The sliding bollard system has been installed to aid with the traffic regulations order within the town centre and to enhance public safety. 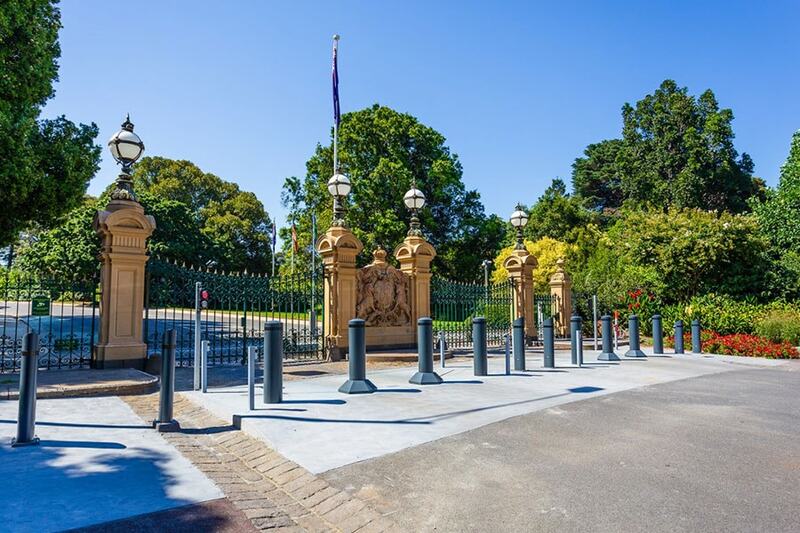 The bollards will stop unwanted vehicles from entering, but will also allow access to vehicles when required, by the two central bollards moving to the side. Although the product has been installed permanently via the shallow mount install, an additional benefit of the Matador is that the product can be surface mounted in areas where a shallow mount is not possible. 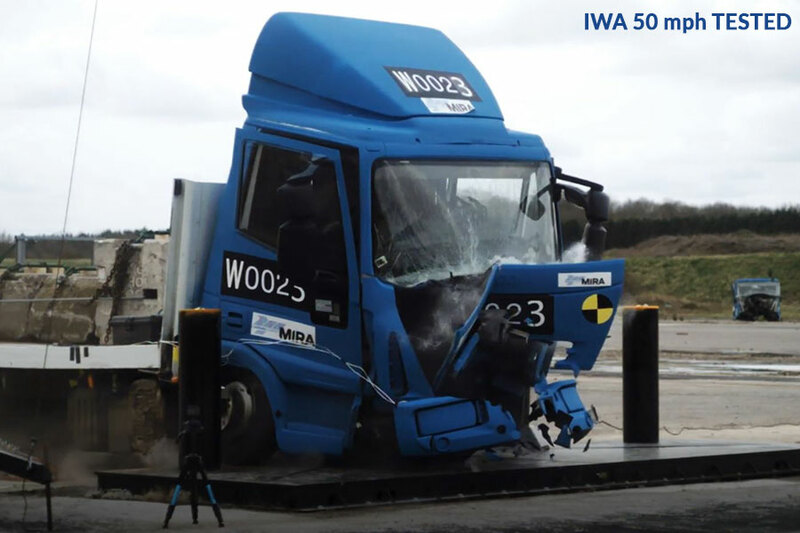 Both have been crash tested to halt a 7.2-tonne truck travelling at 64 kph (40 mph). Working alongside South Tyneside Council, The Matador 4 replaced the traditional rising bollards that were previously installed. Because of the high-water table, the previous bollards were unsuitable due to water ingress. 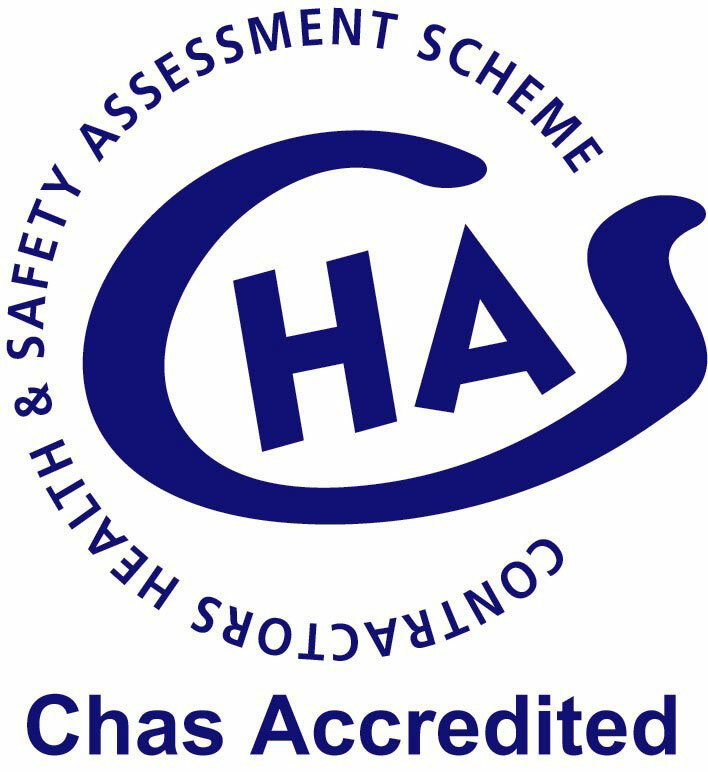 Heald’s Matador 4 was recommended by numerous security professionals and was chosen as the ideal solution for the project. The installation of the Matador was complete without disruption to town events, such as South Shield’s Summer Parade.